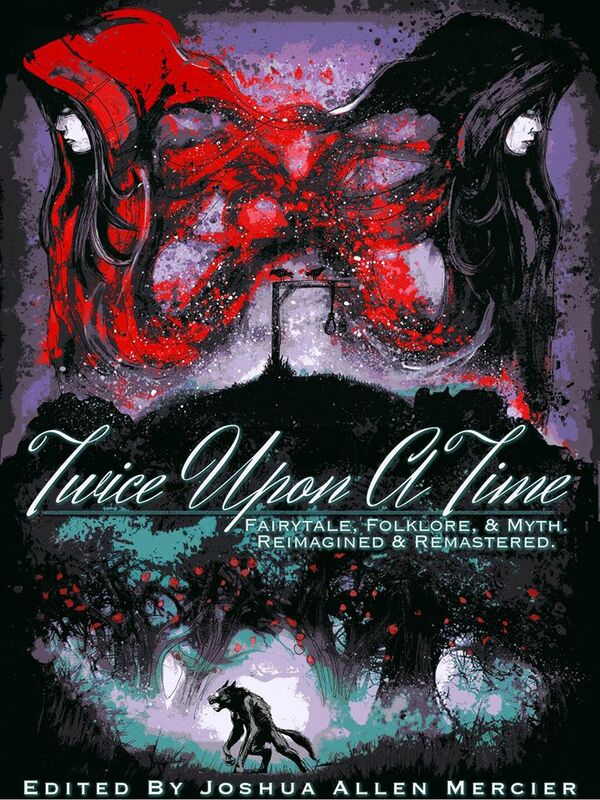 Twice Upon A Time: Fairytale, Folklore and Myth – Reimagined and Remastered. 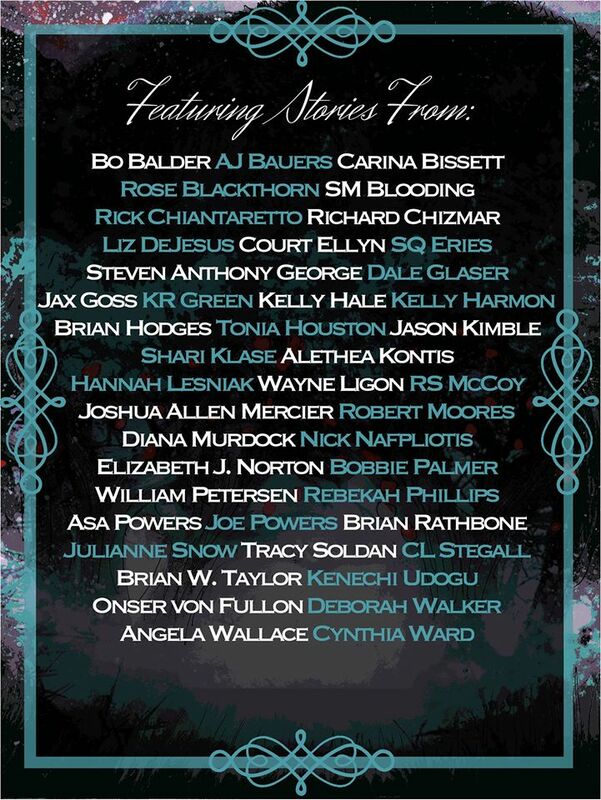 I am so thrilled to be a part of this spectacular fairytale retelling anthology. Twice Upon A Time was put together by editor and blogger Joshua Allen Mercier as a launch for his new publishing house, The Bearded Scribe. Having previously been featured on Joshua’s blog (Aversion review), I was approached earlier this year with an invitation to submit a short story for the launch. Since I’d already tackled Cinderella’s story in my YA novel, The Other Slipper, I figured I would try to come up with something darker for this. About six months later, I submitted my wacky take on the Sleeping Beauty story, which was accepted (phew!) and now sits alongside about 40 other stories . I hope new and old readers of my work will enjoy the stories, and share your thoughts on them online. He didn’t know he could hate another person so completely. After covertly implanting a nanochip into the newly elected U.S. President, Maxwell Charles detects a glitch in the device. What was intended to be a simple electronic connection manifests into a psychic link between Maxwell and the head of state. Maxwell soon finds himself wondering whose face he will see in the mirror the next time he looks. Can the president see him too? Is he being influenced by the subject of his own invention? As he races to sever the psychic link, Maxwell soon discovers that he is one among many who wish to control the president. Someone close to the Commander-in-chief also has an interest in the business of mind manipulation. Now they’re tracking Maxwell, the formula for this new technology, and its potential for unlimited power. Has Maxwell orchestrated his own demise? Cherese A. Vines is an Indie author and publisher of paranormal romance novel “Three Weeks in May” and young adult novels “Countercharm” Books 1 & 2 . She enjoys reading fantasy, magic, and science fiction. Her other pastimes include writing reviews, blogging, and discussing books with other readers. Cherese resides in Georgia with her family.